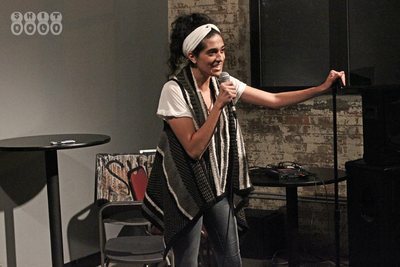 Bio/Photos - SABEEN SADIQ COMEDIAN.WRITER.SPECTACULAR HUMAN. 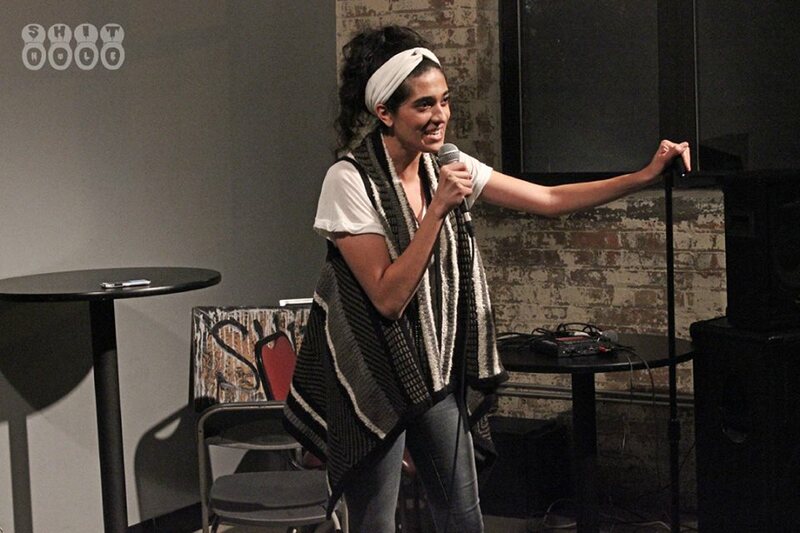 Sabeen Sadiq is an actor/comedian/writer based in Chicago. She developed her comedy chops in San Francisco, performing all over the Bay area at popular venues including Cobbs Comedy Club and the San Jose Improv. 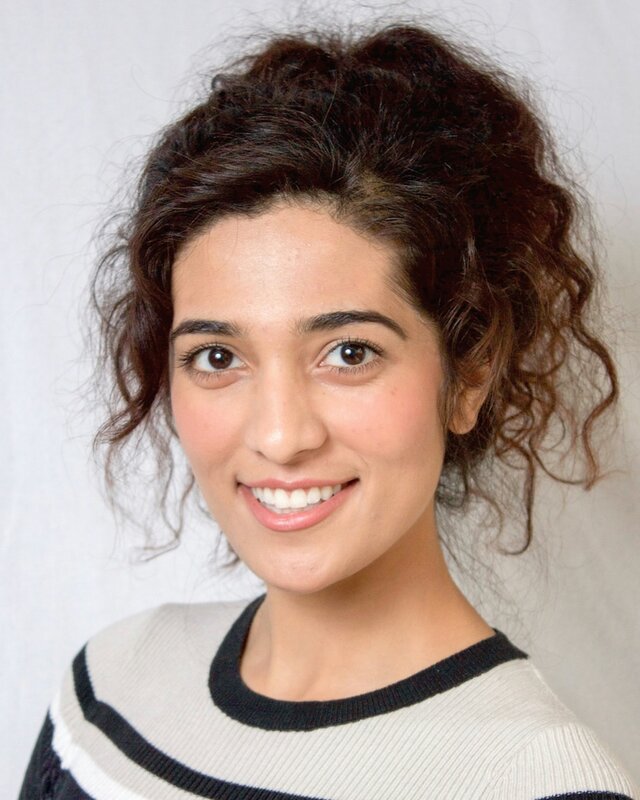 Back in Chicago, she played lead roles in the web series’ Codeswitched and The Girl Deep Down Below. 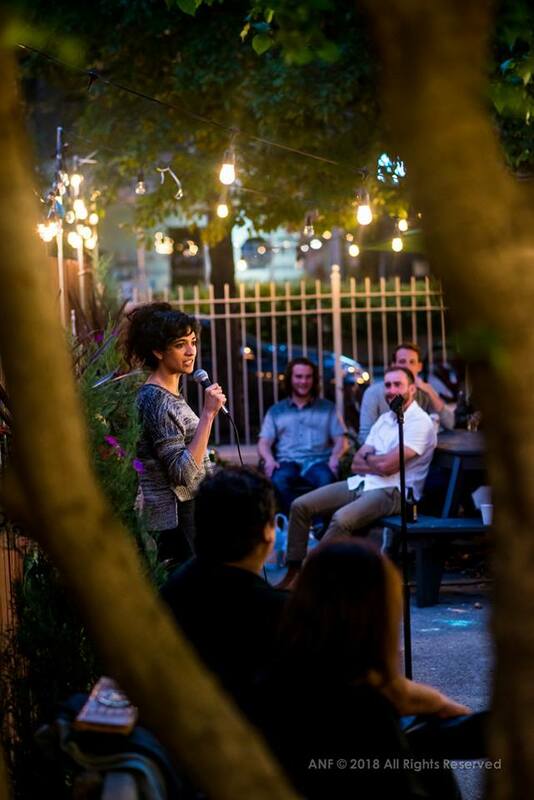 When she’s not acting, you can catch her on her comedy tour “Outcasted”, which has already had sold out shows in NYC, Washington DC, Chicago, and San Francisco. 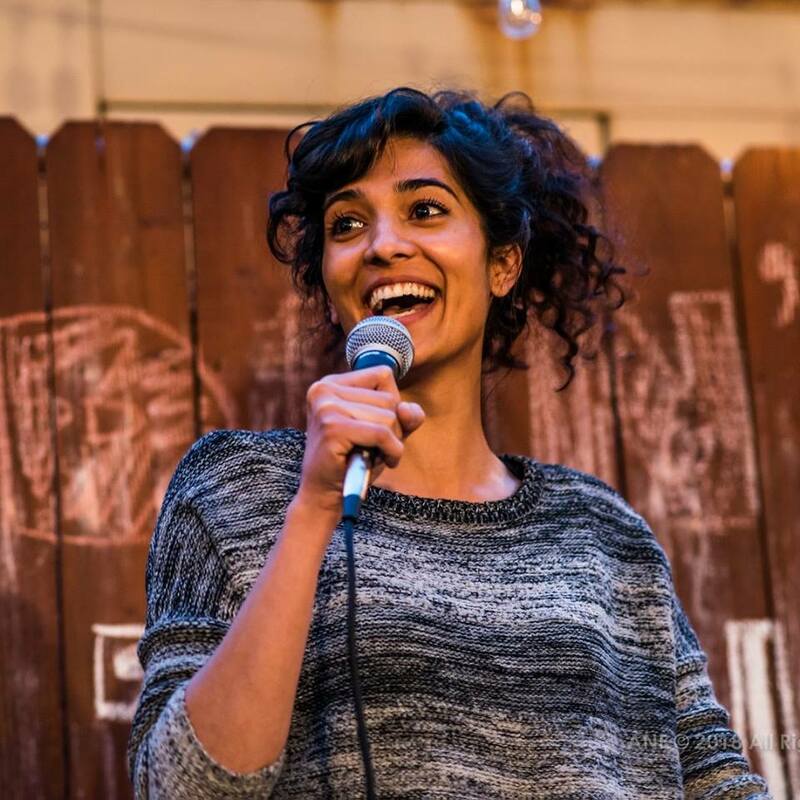 She’s performed at the Muslim Funny Fest in NYC , the San Francisco Desi Comedy Fest, and the Chicago Women’s Funny Fest, to name a few. 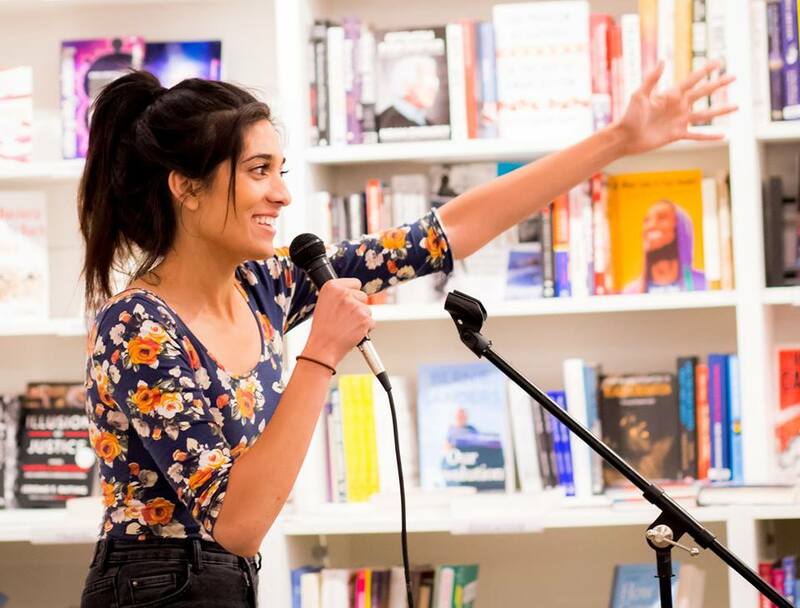 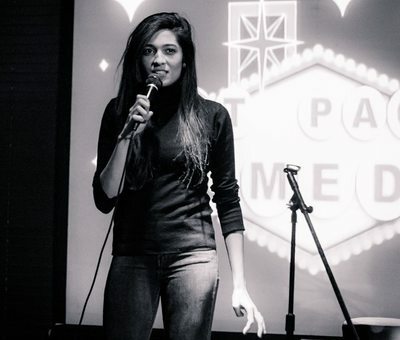 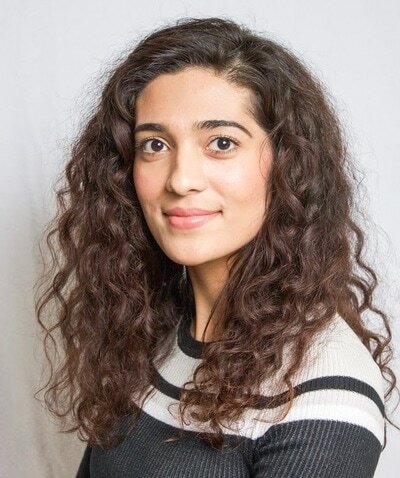 Currently Sabeen co-produces the weekly comedy show Best Night Ever, and resides in Chicago acting and performing stand-up all over the city.